Hot water heaters are a modern plumbing luxury most of us take for granted. Unless you are accustomed to and prefer taking cold showers and doing laundry on your washer’s cold wash setting, you probably depend on this device more than you realize! There is nothing quite like the experience of running out of hot water mid-shower session to make one appreciate the importance of maintaining these machines; with that, there are multiple models to choose from. Conventional, tank-equipped types have been around for decades, and come in a number of capacities. To determine the ideal size for your household needs, Brothers will evaluate your current hot water usage and assess any potential changes. For growing families, the decision to upgrade to a larger tank is often a wise decision. On the other hand, individuals can usually get by with the smallest type, so long as they are conservative with their use. The choice between tank and tankless is often a large consideration for homeowners, but our experts know that the benefits of tanks greatly outweigh the ones of tankless. They’re the best option for heating your water whether you live in a small bungalow or a large farm house. 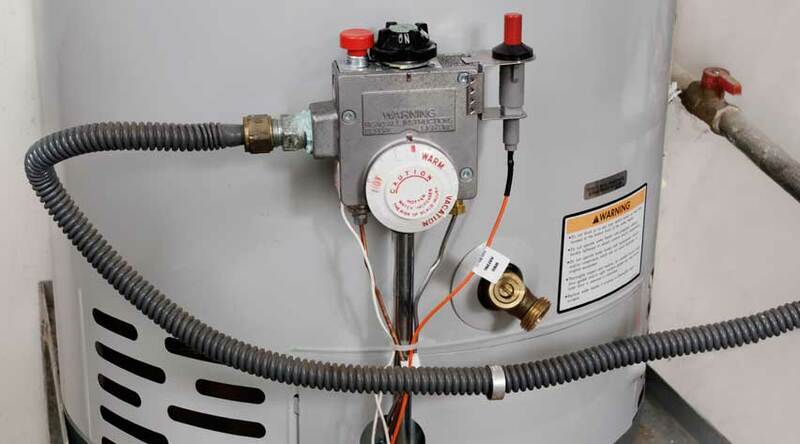 Some of the many upsides to investing in a replacement tank style water heater are lower up front costs, relative ease of installation, an adequate supply of hot water, as well as a long lifespan in the wake of routine maintenance. If cared for properly, you can expect your traditional water heater to last approximately a decade. Likewise, these models usually cost half as much than their tankless counterparts. Upgrading your aging or malfunctioning residential or commercial water heater is very important. To ensure you are making the best decision and getting the greatest return on investment, contact the professional plumbers at Brothers today.